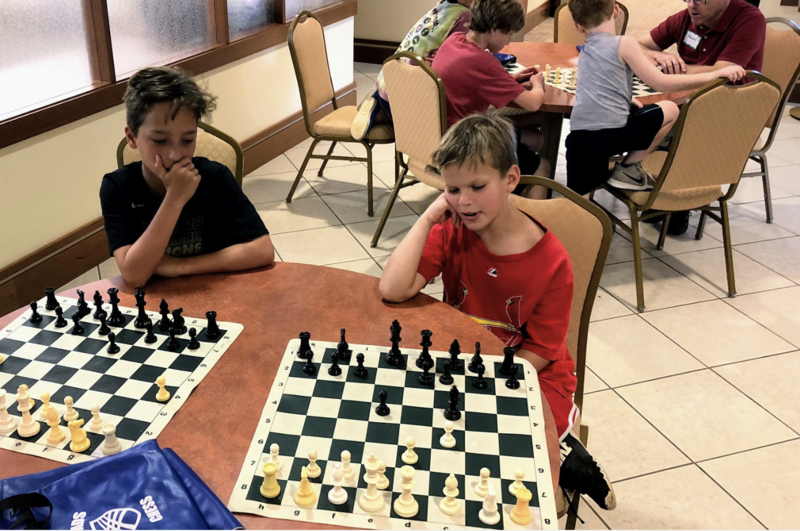 “Chug,” pronounced “hoog,” is the Hebrew word for “elective.” (chuggim is plural) Each week, campers choose an activity, from a wide range of activities, in which they participate Monday through Thursday. Each summer we bring back camper favorites and add new and exciting ways to engage our campers. Chuggim highlights from past summers include: • Star Struck • Chess • Soccer Shots • Rythym & Ruach • HiNRG• Little All Stars Baseball • Kids in the Kitchen.